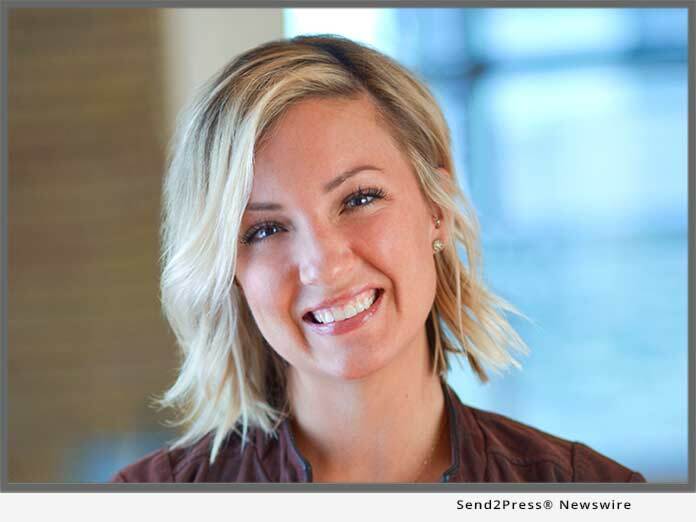 IRVINE, Calif., Jan. 3, 2019 (SEND2PRESS NEWSWIRE) — Cloudvirga™, a leading provider of digital mortgage software, today announced the appointment of Ashley Lundquist as vice president of talent. Lundquist will oversee the firm’s initiatives to attract, develop and retain top technology talent as Cloudvirga rapidly expands its team. Lundquist joins three other recent additions to the Cloudvirga leadership team: former loanDepot executive Tim Von Kaenel as chief product officer; former Roostify executive Jesse Decker as chief customer success officer; and former Altisource CTO James Vinci as executive vice president of technology. Cloudvirga offers competitive benefits ranging from individual growth and recognition programs to flexible working arrangements and an open vacation policy. For a list of current job opportunities available at Cloudvirga, visit https://www.cloudvirga.com/company/careers. 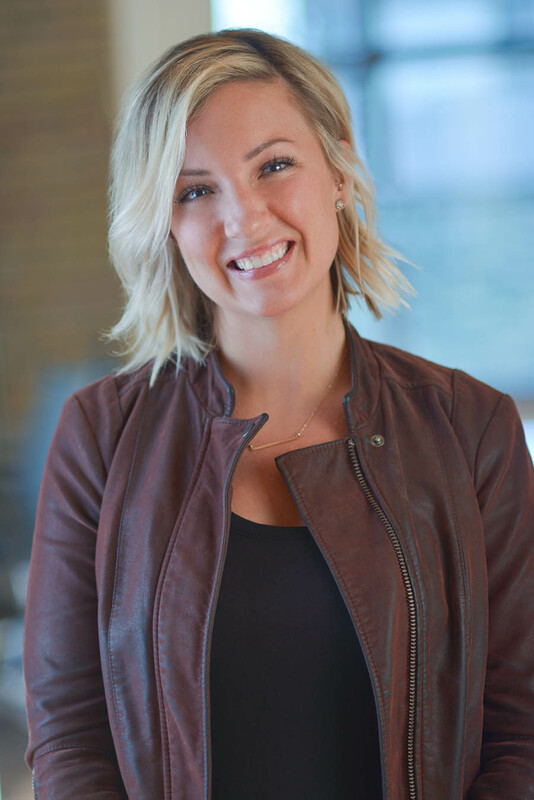 *Photo caption: Cloudvirga appoints Ashley Lundquist as vice president of talent. "Cloudvirga's early and remarkable success is directly attributable to our most strategic asset - our human capital," said Cloudvirga CEO Michael Schreck.